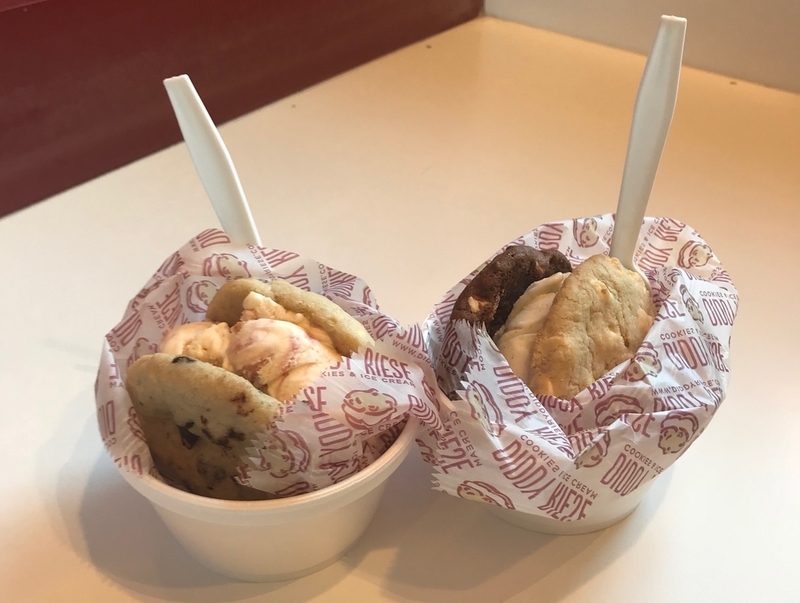 Today, we will share what we ate in LA. These are famous foods! 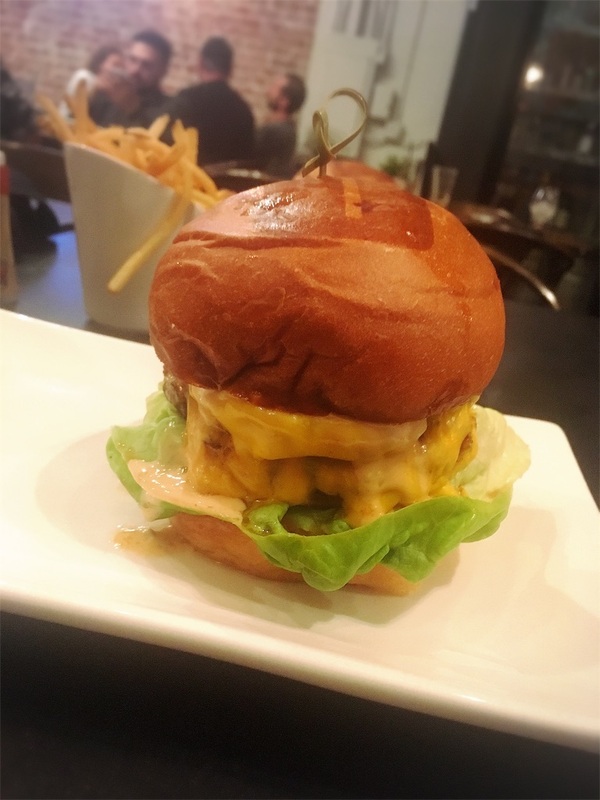 Umami Burger is originally from LA! We have in Japan. There are some television to see watching games such as baseball. This is located in Little Tokyo, but the slum is nearby there so do not use bus!! It was super dangerous especially at night. Please use Uber or Lyft. 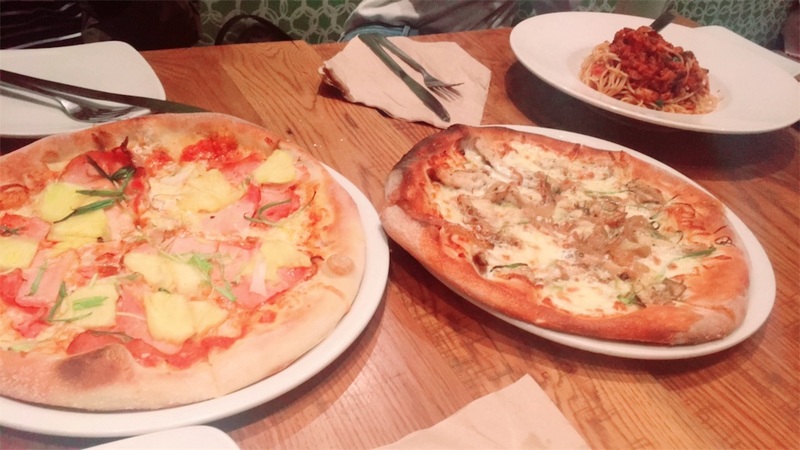 My teacher recommends California Pizza Kitchen so that I really wanted to try! Both of pasta and pizza are tasty. I went IN-N-OUT for the first time! 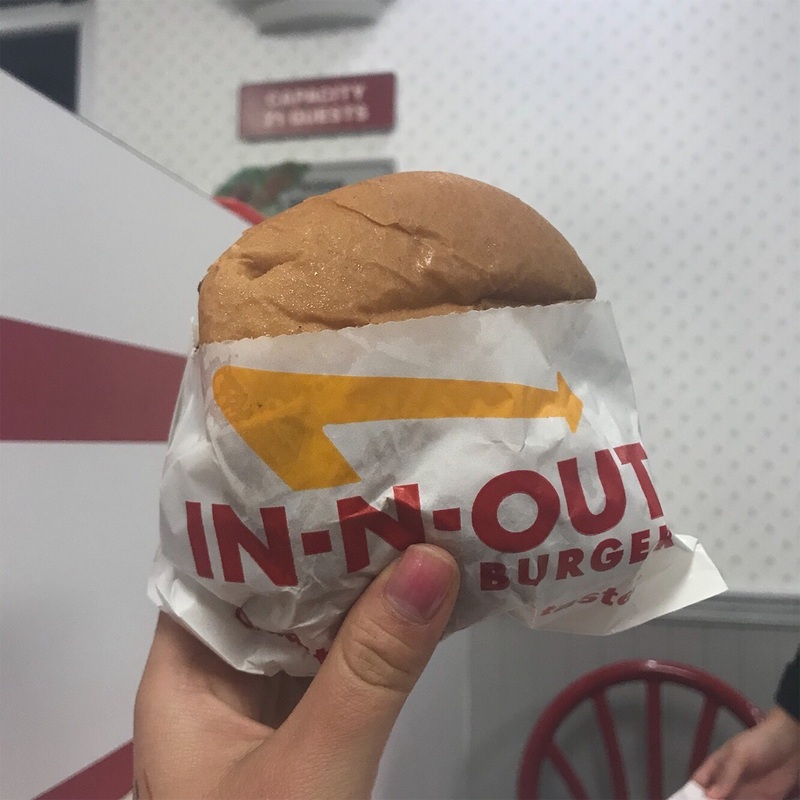 I heard that it’s very famous and good humburger store in California, so I thought I should eat it. The part was a little hard and good. 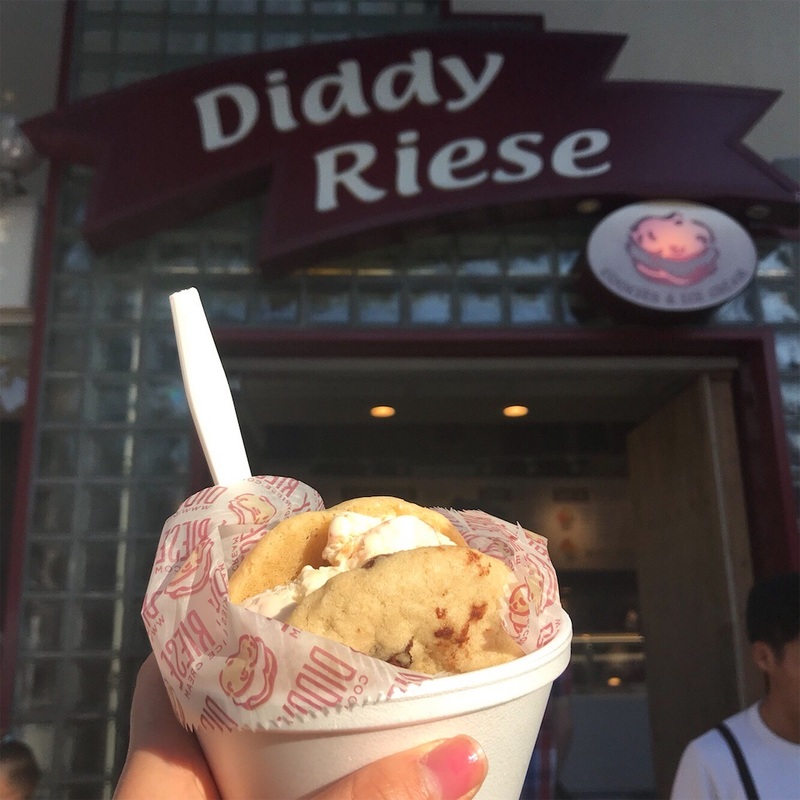 Next one is Diddy Riese, which is located near UCLA. The line was long, but we could get very fast! 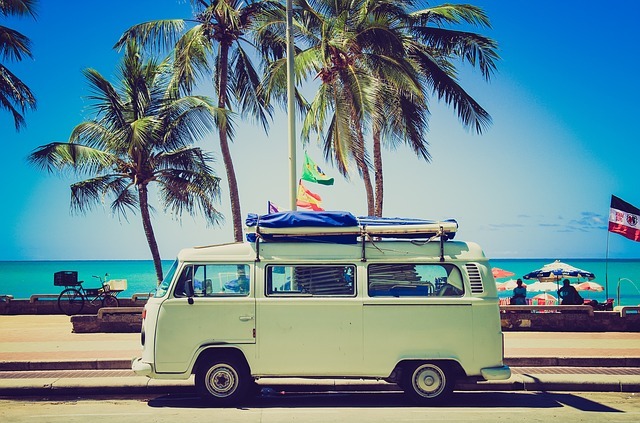 It was so nice with hot weather.